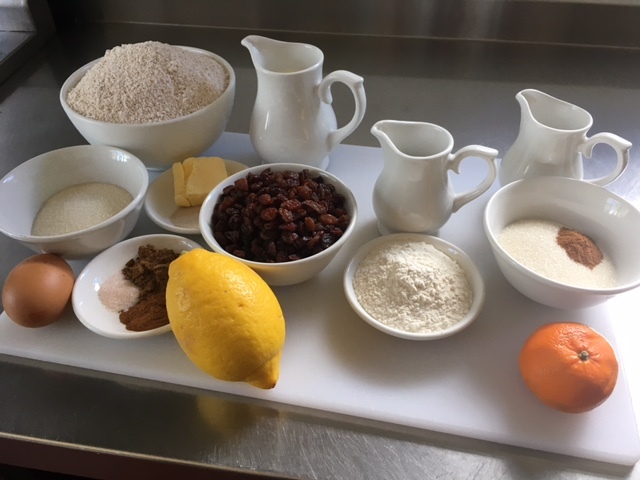 Place the Flour, Sugar, Mixed Spice, Cinnamon, Lemon Zest, Salt and Yeast into a bowl, stir to combine. In a pan, warm the milk until hand hot, take off the heat and add the butter and allow to melt in the milk. Add half of the milk mixture to the Dried Mix and begin to combine, add the beaten egg and the rest of the milk mixture gradually until it forms a sticky dough. 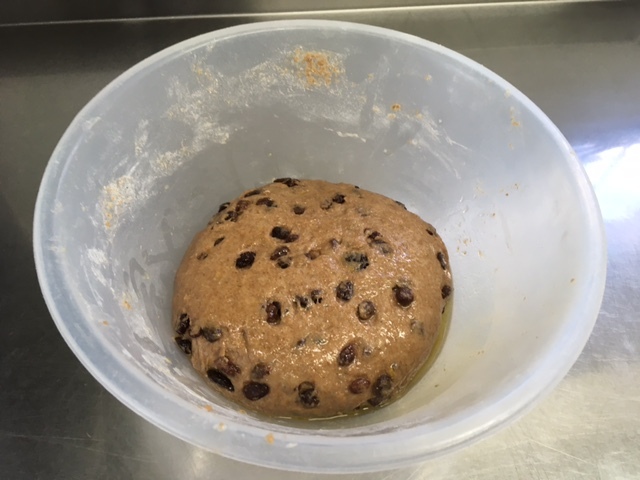 Knead the Sultanas into the dough and continue to knead for 10 minutes, place the dough into a greased bowl, cover with cling film and prove for 1½ hours. 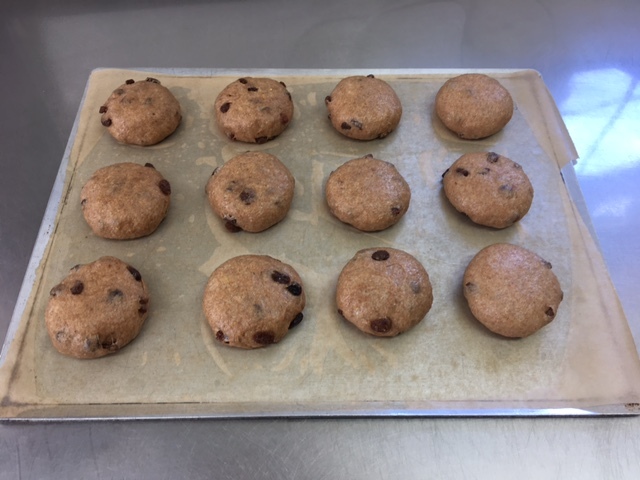 Once proven, divide into 12 balls and evenly place onto a greased and lined baking tray, cover with cling film and prove for a further 30 minutes. Preheat oven to 200c/Gas 5. 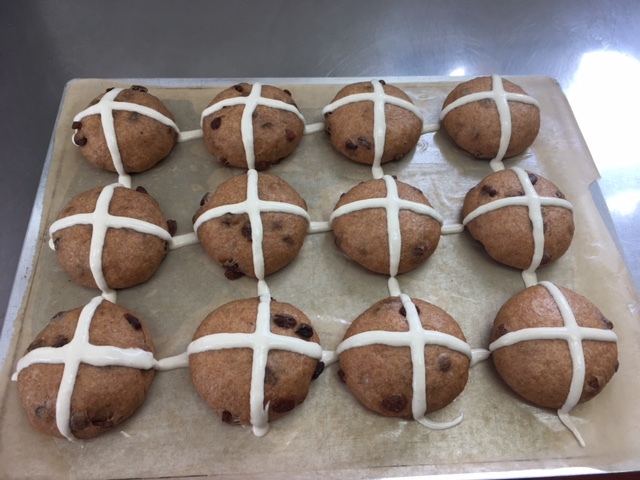 While the dough is proving, mix the plain flour and water to make a paste and place into a piping bag ready to pipe a cross onto the buns just before they go into the oven. Bake for 20-25 minutes until golden brown. 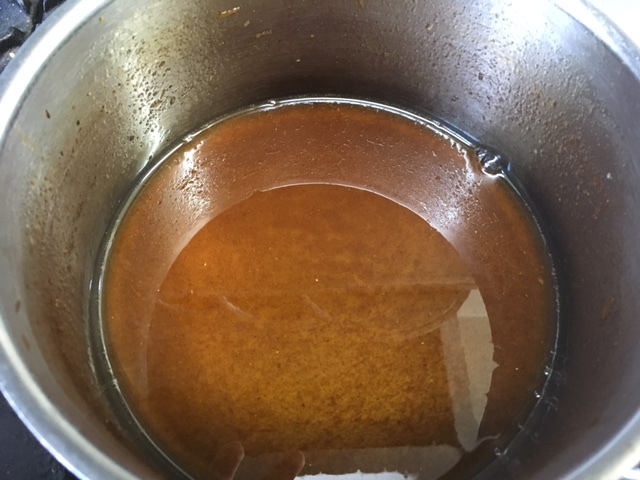 While the buns are baking, place all of the ingredients for the glaze into a small saucepan and bring to a boil then simmer for a minute until the mixture becomes syrup like. the syrup should just cover the back of a spoon. 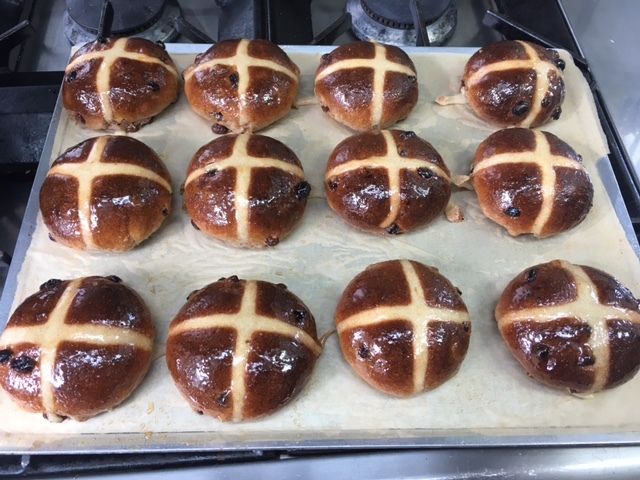 Once the buns are taken out of the oven, using a pastry brush, brush the glaze onto the buns while still warm. Allow to cool and serve.